The pensioner with a Burnley buy-to-let property portfolio wanting to downsize and release equity. The tenant on the violet Street property was in arrears and the Elderly owner was fed up chasing rent. With the tenant threatening to vacate and outstanding repairs needed for the property to be re-let, 365 Property Buyer was called in. Knowing the road, our surveying team offered and agreed the sale in 4 hours and completed the purchase in just 5 days. 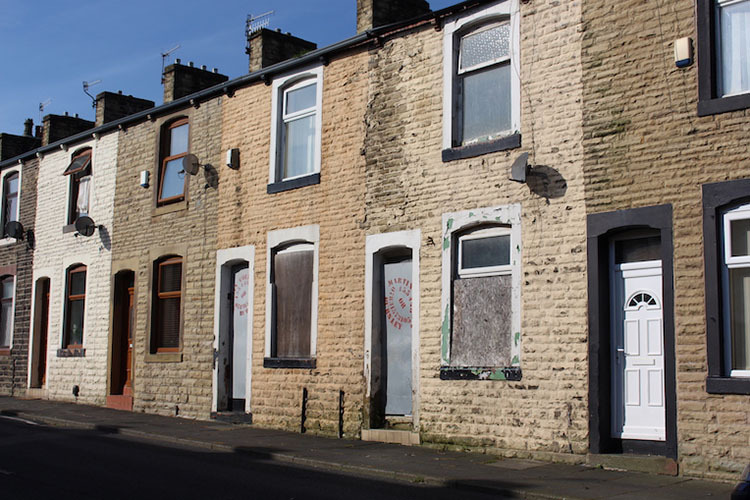 This Burnley Terraced House sold in 5 days, If you are looking for a quick house sale, give us a call on 0800 019 7031 or get in touch.